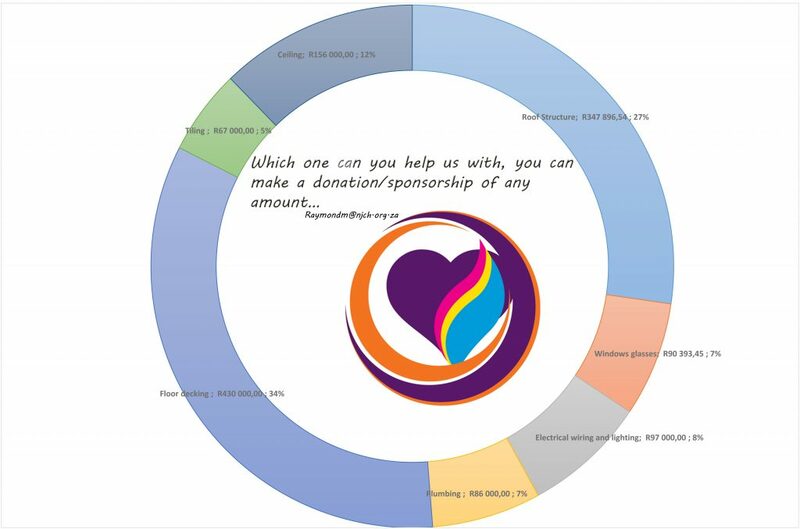 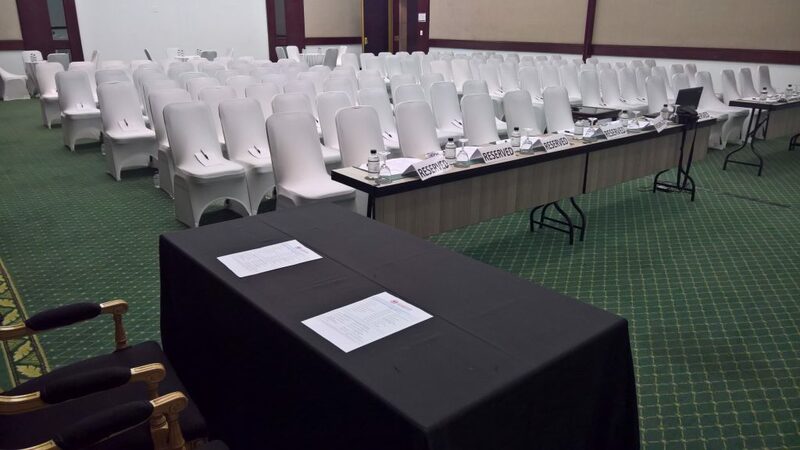 New Jerusalem Children’s Home – NJCH would like to invite you to its 2018 Annual General Meeting, a meeting were NJCH will bepresenting the 2017/2018 audited financial statement, support received, programs offered to the children and youth in its care, developments of the organisation and the progress made so far – towards the organisation vision 2021. 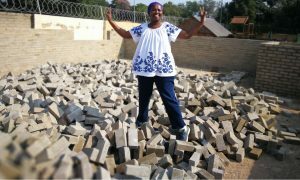 Mme Anna Mojapelo, standing on bricks in a classroom of the under construction school building – Lanto Montessori Primary School, during the brick work phase of the ground floor. 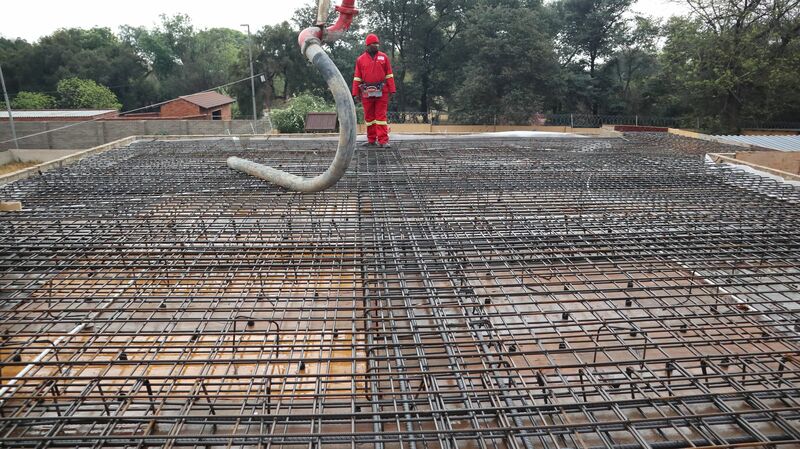 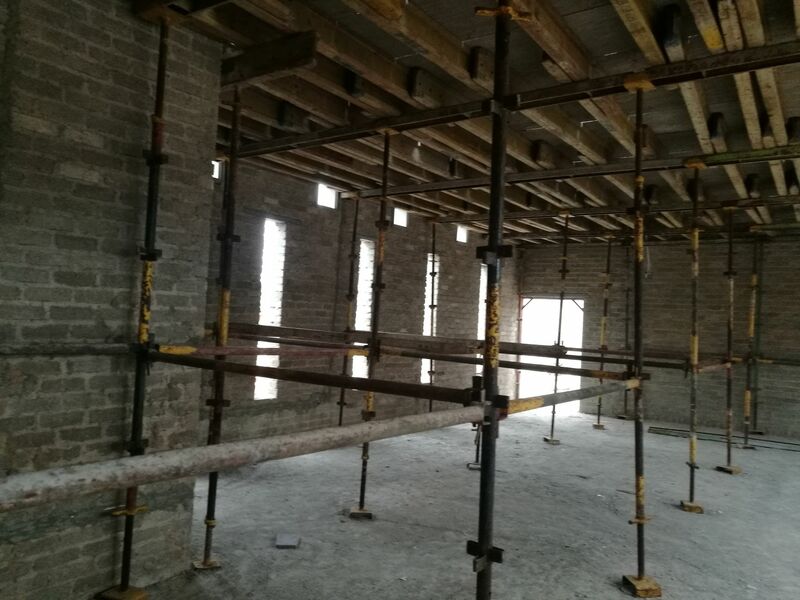 The construction of the second floor slab of New Jerusalem Children’s Home, educational block.